When quality matters, think Norcen. At Norcen, quality control is more than an initialed inspection sticker; quality control is part of every process. 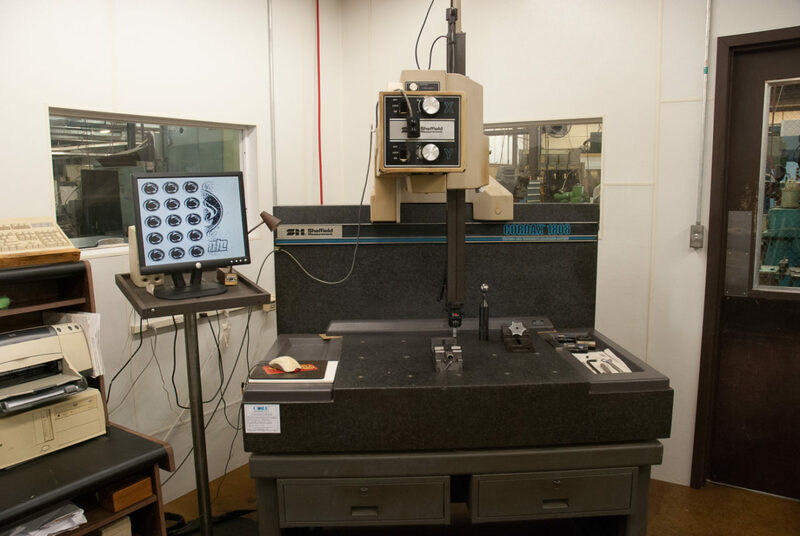 In our environmentally controlled shop, our staff of highly skilled machinists makes sure that accuracy and precision are carried throughout each part’s production from start to finish. Our goal is to make every single piece produced match your design to near perfection. Our quality control team ensures that every lot of parts produced undergoes rigorous testing before delivery. 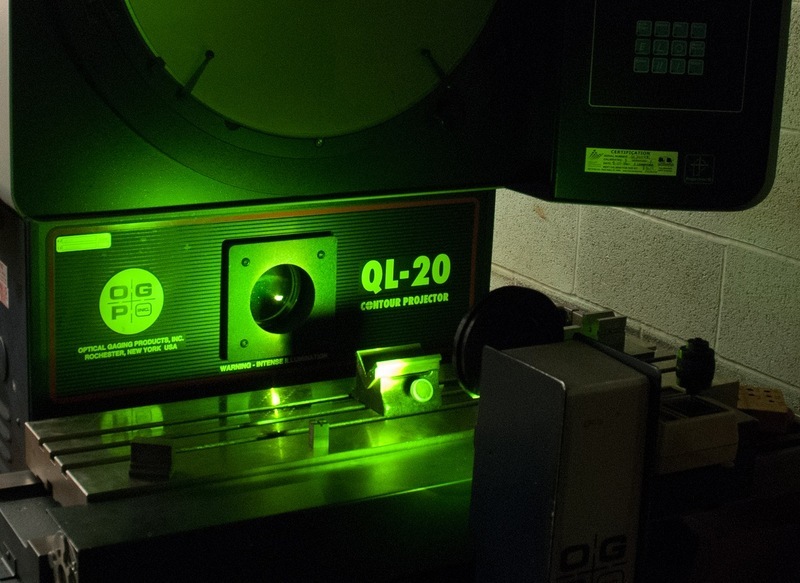 Our quality control testing processes are completed with state-of-the-art equipment in accordance with military specification MIL-I-45208A using sample quantities and tolerances per strict customer requirements. Highly magnified video camera measuring for optical measuring of small intricate parts with an accuracy of 50 millionths. 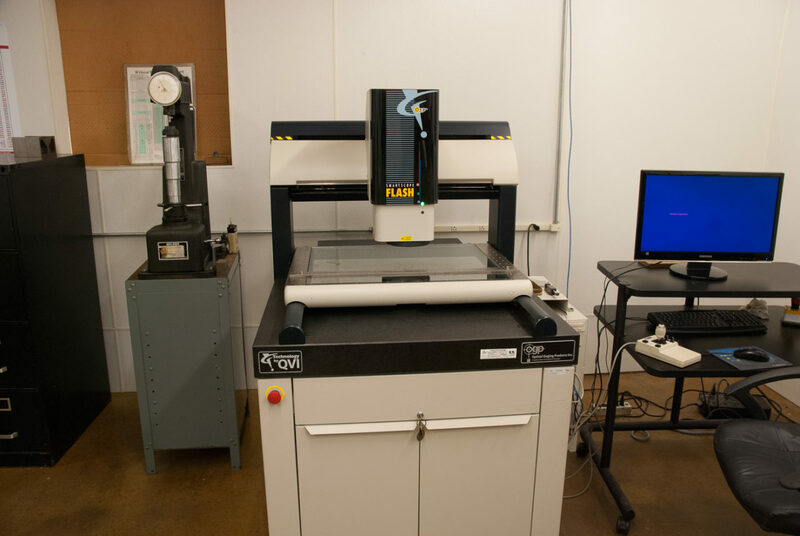 3-axis measuring with an accuracy of .0002″ over the cube.